I really enjoy playing volleyball and find it super fun. i started playing when i was in the 9th grade and now i am a captian of the varsity team and i could not love it more. i play outside hitter and middle hitter and i find it so enjoyable. I play for the Girls Varsity volleyball team here at GV and we have such an amazing time together. I'm very excited for this season. I abosulutely love going to the beach and I did around 2-3 times a week this summer and I really did enjoy it. I was able to play in the water and play in the waves, I love being able to just run on the sand and lay in the sand for a while. I really ejoy being in God's wonderful creation. This summer I was at Emma Wood State Beach in Ventura and once i came back in from the water, a surfer next to me asked if I saw the great white breach out in the water. This was crazy because that means I was out in the water with the shark. Overall, I truly enjoy the beach and laying in the sun and watching the sunset. Jesus is my Savior and I believe in the God of the Bible. I became a Christain when i was 12 years old and now my life is changed. I love going to church and reading my BIble because it brings me peace. I work at Jersey Mikes and I have been all summer. This place is so much fun and I am able to work with all my friends. Working is such a fun expierence and I am also able to make some money. We basically just make the sandwiches and are kind to the customers and i truly enjoy working here. 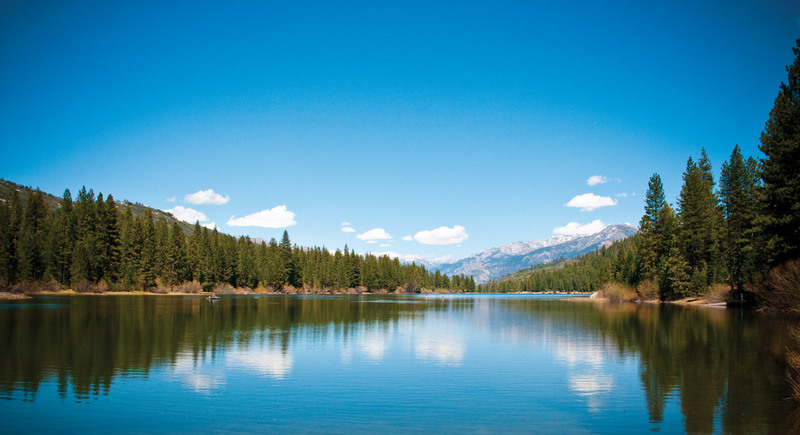 Hume Lake is a beautiful place up in the Seqouias. I have been there every summer for the past 4 summers. I go up with my church and I truly enjoy it, we are able to hike and swim in the lake. I became a Christian up there and we are all able to worship it is truly an amazing place to be. I also enjoy playing soccer for Golden Valley and this is my third year on varsity and I am so excited to play this year. I started playing 8 years ago on tournament teams and we had to the aweome opportunity to travel all around California. I am a defender and i am also a forward, but my coach tends to put me on defense more often. My dad is my biggest supporter and taught me basically everything that I know about soccer today.